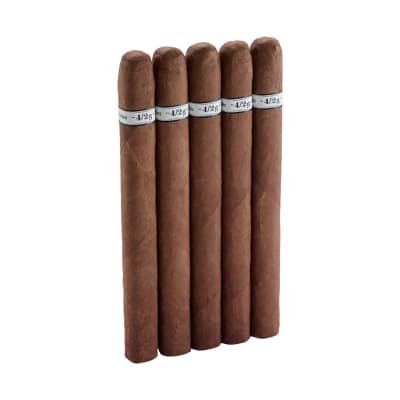 Beretta RYO cigarette tubes are perfect for the cigar rolling enthusiast. 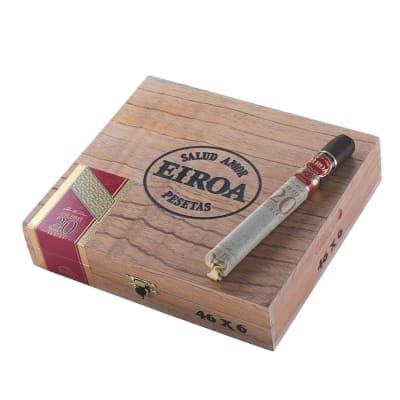 If you're tired at the high prices of cigarettes nowadays or unsure of what tobacco you like smoking, why not roll your own? It's a great way to save money and try different blends to find the perfect one for you. 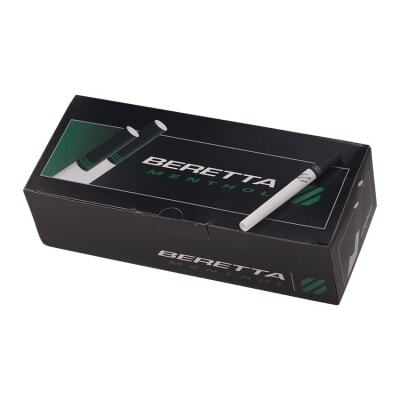 The Beretta RYO tubes offer exceptional reliability with no taste coming from the tube itself, leaving just a straight tobacco flavor for you to enjoy. Pick some tubes up NOW! Is this just temporarily out of stock, or no longer carried? If the latter, why? The best tubes I have ever purchased. These tubes are great. 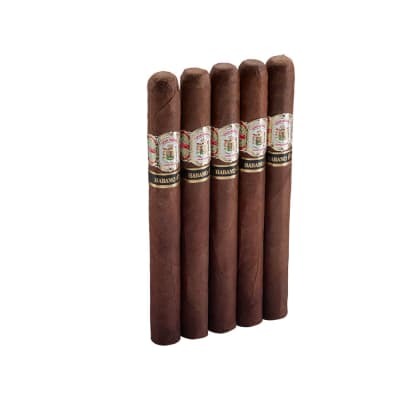 I love the look of them, and they offer a smoothness and the clean tobacco flavor comes through.